Cameron Highlands have been a place many love to visit because of its cool weather and its myriads of fresh vegetables, fruits and plants sold at a very cheap price. This is the place to go to relax and just let loose. It is here that you can eat all the strawberries you want. They can be bought at RM5 per box. Genting Highlands has the similar weather as Cameron Highlands. 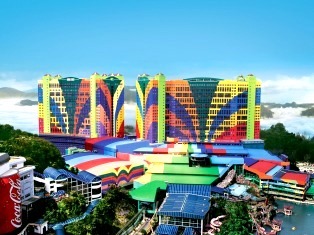 Some would prefer Genting Highlands for its theme parks and its casino. 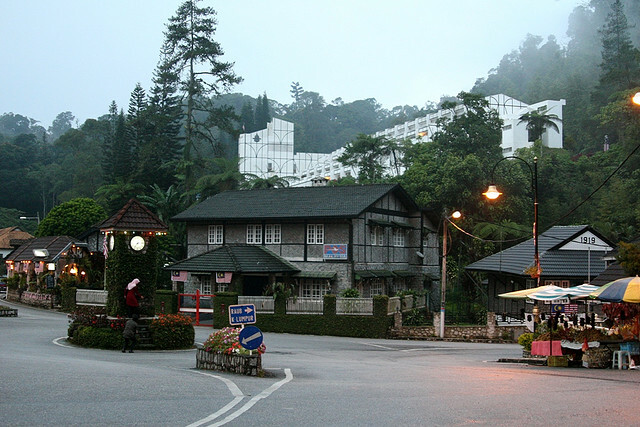 Genting Highlands is a great place to visit during the weekends as it is not far from Kuala Lumpur and the rooms here are affordable. Sometimes there are concerts and show held at Genting Highlands. 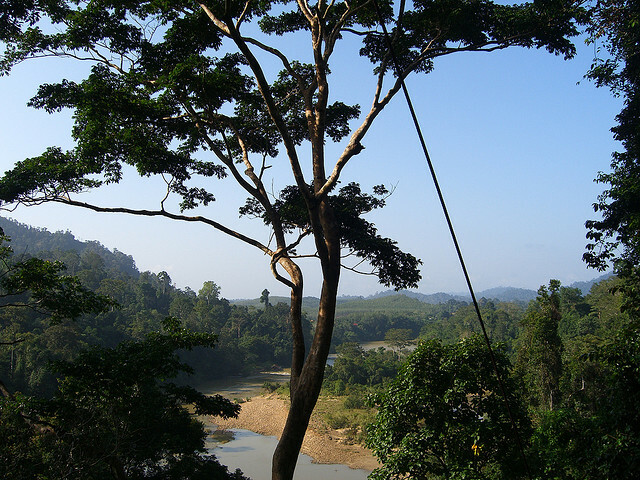 You can be close to nature at the Taman Negara. This forest is well taken care of. You can choose to rent the chalets here and spend a few days in the wild to get away from the hectic city. Here, you will be able to see for yourself some wild animals roaming free. 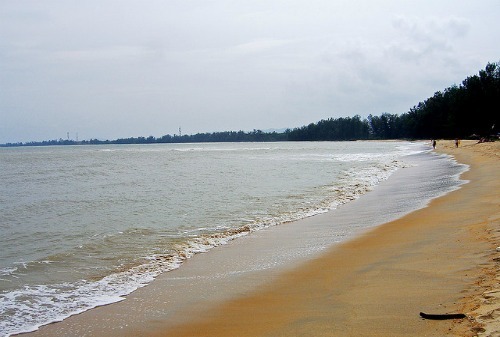 Cherating is a famous beach in Pahang. There is even a Club Med here at Cherating. The Cherating is not only the choice of place for families to relax; it is also a famous spot for turtle watching. Come on over to Cherating for some rare turtle watching experience. If it is at Cherating that you get to do some turtle watching, then it would be the Fraser's Hill that you can do some bird watching. 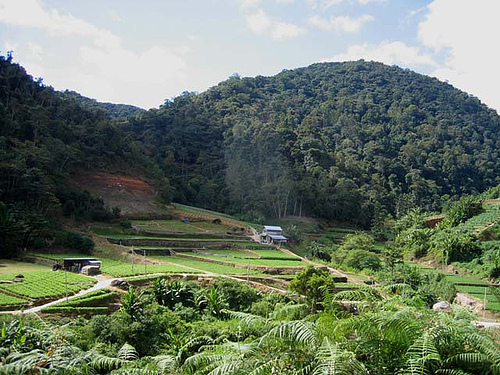 Fraser's Hill is a spot where many birds reside as Fraser's Hill has been a protected area for quite some time. When you are here, it is almost impossible to not see a bird.